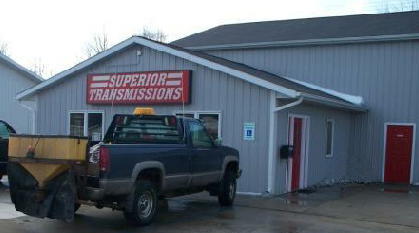 Whether you have 2 or 100 vehicles in your fleet, Superior Transmissions has you covered. An ounce of prevention is truly worth a pound of cure! 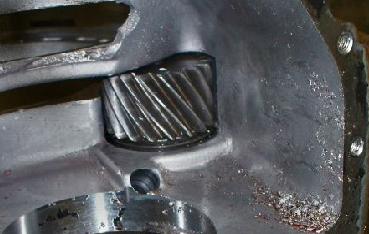 The driveline is often thought “out of sight, out of mind”. That is the wrong attitude; heavy duty vehicles can result in heavy duty repair bills if not well maintained. You pay good money for your fleet and it, in turn, helps you earn a living. We’ll review your specific situation and advise the best money-saving strategy with all things considered. Your business is unique, your fleet and normal days’ business is too. Therefore, we won’t recommend a “one size fits all” solution. Please give us a call today to discuss your needs or set an appointment to meet! This well-maintained work truck is over 10 years old. It’s your investment, treat it well and it’ll pay you back. We can help set up a preventative maintenance program that will help you stay on top of your game. "Really, it was just a small drip. I didn’t think...?" Keep in mind: one small drip on the ground -repeated- and sooner or later it will dry out!